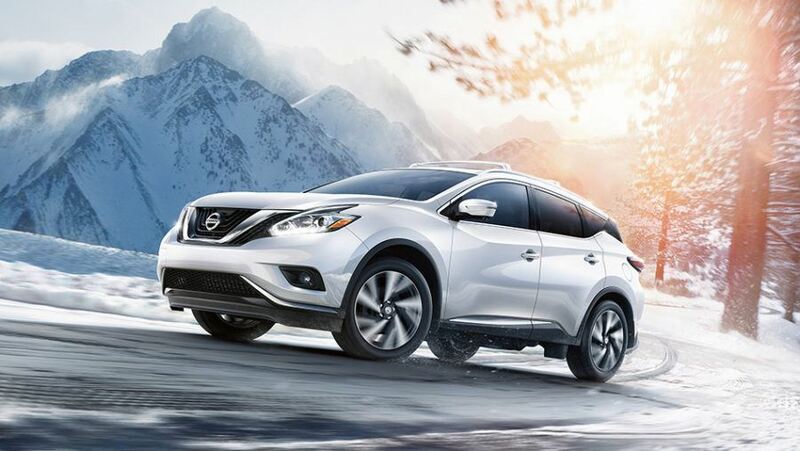 Midway Nissan | Blog | Midway Nissan Reviews the 2017 Murano Platinum! Midway Nissan Reviews the 2017 Murano Platinum! Every inch of this aerodynamic model is luxury from start to finish. What we love most about the exterior is the way the roof practically floats on top of the car due to it being “pillarless” unlike traditional SUVs. 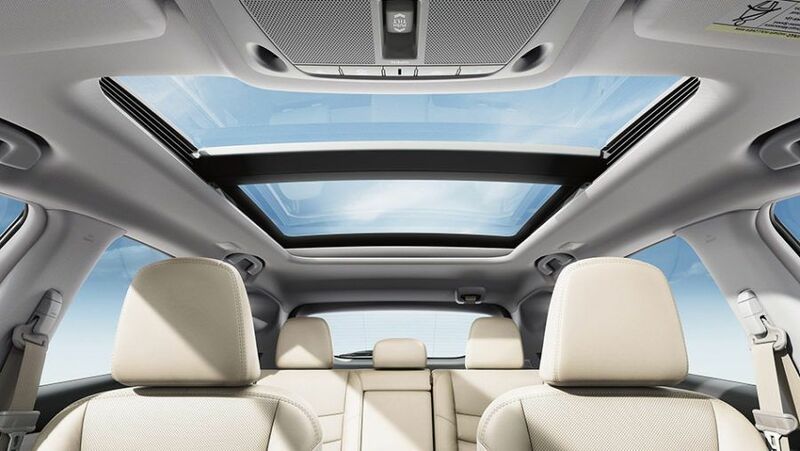 Of course, who could resist the moonroof as well?! It reaches over to the back of the car giving everyone a clear view of the sky. If you have children, they would love this. There’s also many colours to choose from but the burnt orange is one of our favourites, along with the stylish boomerang LED running lights. The interior is open and airy and the seats are molded to perfection. There really isn’t anything more comfortable. With subtle chrome trim complimenting the cashmere or leather interior it really is luxury through and through. 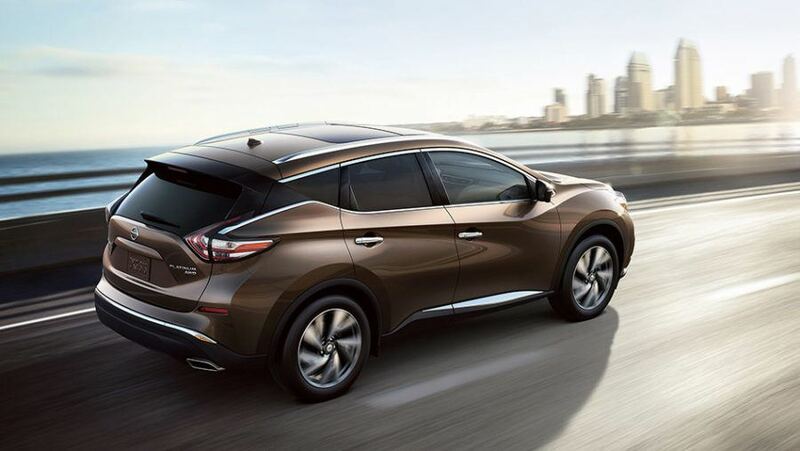 You’ll definitely be impressed and proud to own the 2017 Murano Platinum. 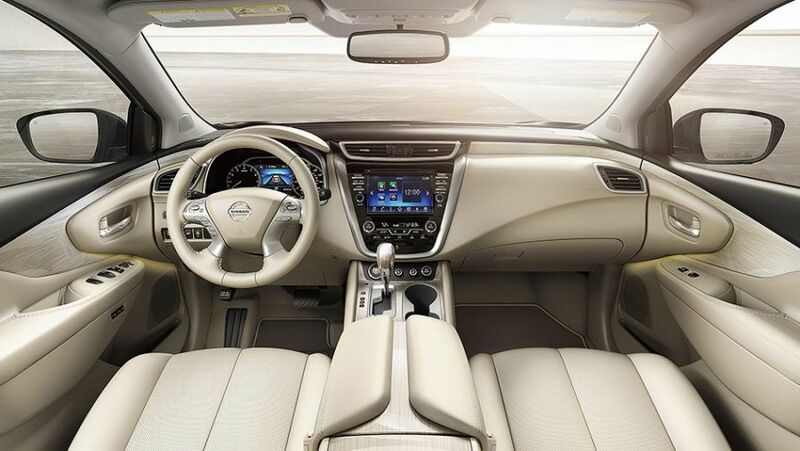 Imagine having all the information you want right in front of you, a lot of car ads say that and it is definitely true with Nissan’s upgraded Murano Platinum. Your driving display is right in front of you between your speedometer and your rev count. Your front passenger will have their own 8″ screen in the dash they can use to select music and apps. Meanwhile, you can view your satellite navigation, caller ID and safety feature. If you like parking sensors, then you will love the built in parking valet for tight spaces, awkward parking spots and other hard-to-park areas. A 3.5L V6 engine which pumps out an astonishing 260 horsepower with a 240 LB-FT torque. The 2017 Murano Platinum packs a punch and won’t leave you in anyone’s dust. Couple that power with the AWD system, giving you power to all the wheels and then when needed the power swaps to the front allowing you better traction as you turn the corners. So going up those steep hills and turning those tight corners isn’t a problem. One of our favourite benefits of the 2017 Nissan Murano Platinum is how safety concerned it is. From telling you when to fill your tires, loads of airbags, live monitoring that alerts you of moving objects around the car and Intelligent forward collision monitoring. We’ve never seen a Murano look after you as much as this one does. If you’re in the Whitby or Oshawa area, then we invite you to book a test drive at Midway Nissan today!